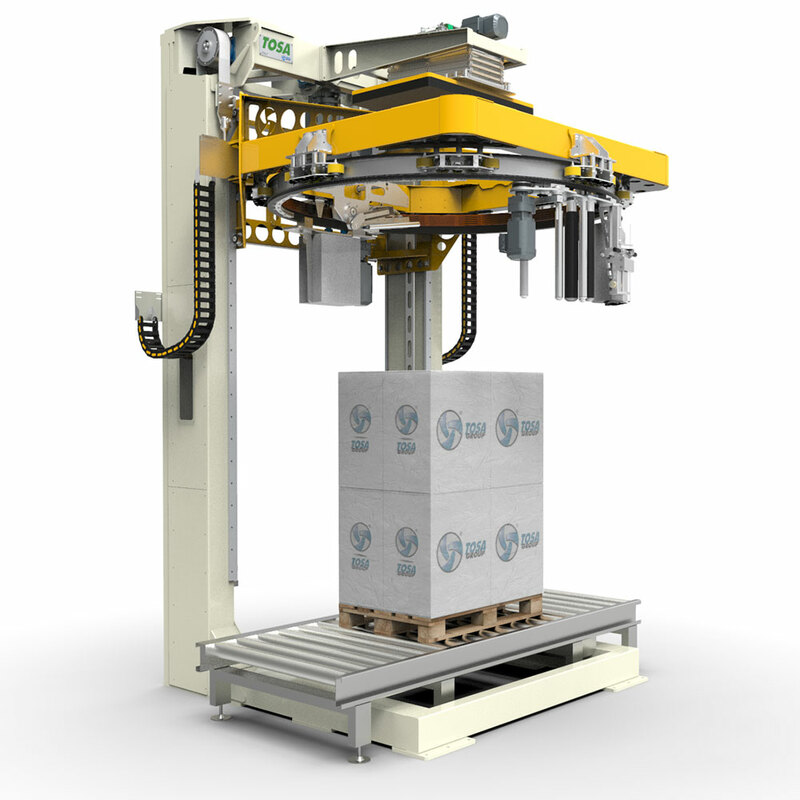 PHS have now launched a dedicated web site http://www.stretchwrappers.net to capture the enquiries purely for pallet stretch wrapping machines. The new web site demonstrates the large range of machines available from their principle supplier ‘Tosa S.P.A. Italy. Should customers only be interested in this type of technology, then they can go directly to the above web address and search for what they require and make an enquiry.